Chef Gallery in Boat Avenue is just 16.8 km (or 27 minutes) away from Bismarcks Paradise Phuket luxury villas resort. 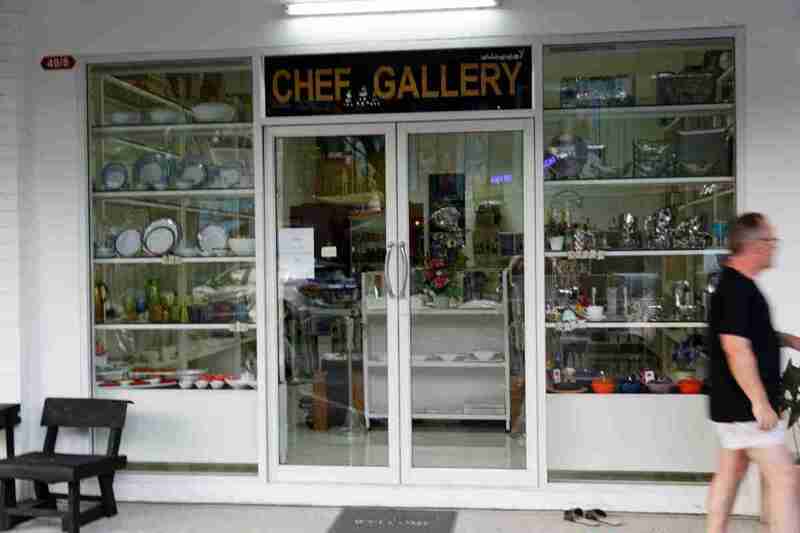 The Chef Gallery on the Boat Avenue in Cherngtalay (Choeng Thale) Phuket, is a small store where you can browse around and find tableware and cutlery for your home or restaurant. 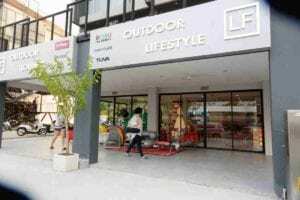 The store specializes in well-designed and impressively decorated items which are moderately priced, some of which you won’t be able to find in other similar stores in Phuket or even at the major department stores in and around Phuket Central Festival. 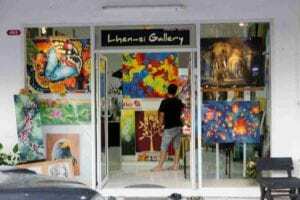 What can you find in the Chef Gallery in Phuket? – Glass and porcelain dishes, cups, saucers, serving bowls, plates, bowls, pitchers and jugs. – Stainless steel and silver forks, spoons, knives, stirrers, vegetable peelers and many other kitchen tools. – Decorative table centerpieces, candles and candle-holders. 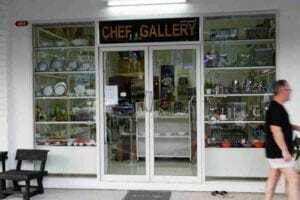 How to Find the Chef Gallery? It is located in Cherngtalay and is easy to find if you just take Highway 4030 to Boat Avenue. Cherngtalay is east of Laguna Beach on the west side of Phuket Island, north of Patong and Surin beaches. 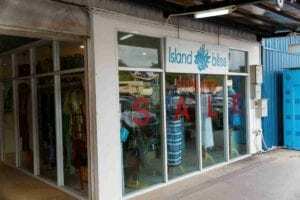 Island Bliss Island Bliss is a fashion shop in the Boat Avenue in Cherngtalay. 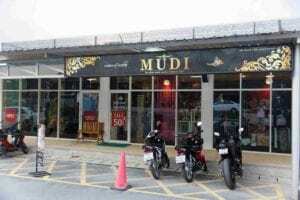 Mudi Mudi is a Fashion shop in the Boat Avenue in Cherngtalay.